Locally owned and operated, Batavia’s Original Pizzeria’s is dedicated to serving the same great pizza that Genesee County has loved for years. 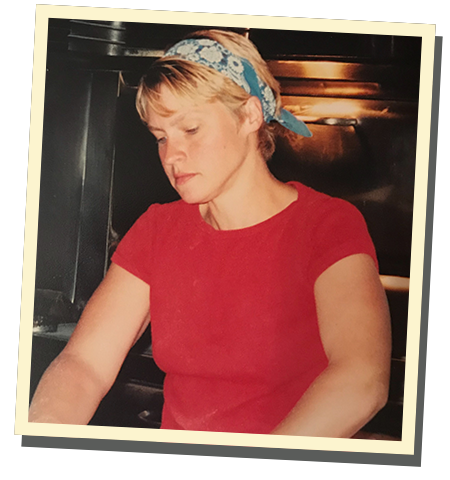 Owner, Kathy Ferrara has 30 years of experience at 500 East Main Street, where she learned the art of pizza making from Pizza Legend Sam Pontillo. Kathy and her staff are committed to serving fresh homemade food, beginning with fresh dough made daily. Batavia’s Original welcomes families, teams and other large groups. They offer drop and go catering for any occasion. Screened in patio dining is also available during the summer months. Whether you’re a local or passing through town, Batavia’s Original will make you feel at home.